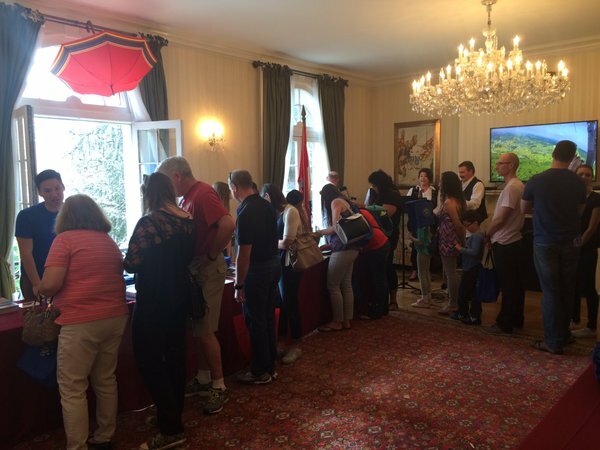 The Delegation of the European Union to the United States and the Embassies of 28 EU Member States to the United States will open their doors to the Washington public during the EU Embassies’ Open House Day. This annual event is the highlight of the Washington spring calendar and will be celebrated on May 14th, 2016. Come visit the Croatian Embassy to take a journey through this unique land of a thousand islands and enjoy sights of magical nature and rich cultural heritage. Savor the wine from the sunny Dalmatian slopes, a place from where Zinfandel traces its roots. Plan your next trip and discover Croatia, the newest star of the European Union! It's going to be a FUN day with great food, wine, and people. Looking forward to seeing you at the Embassy! 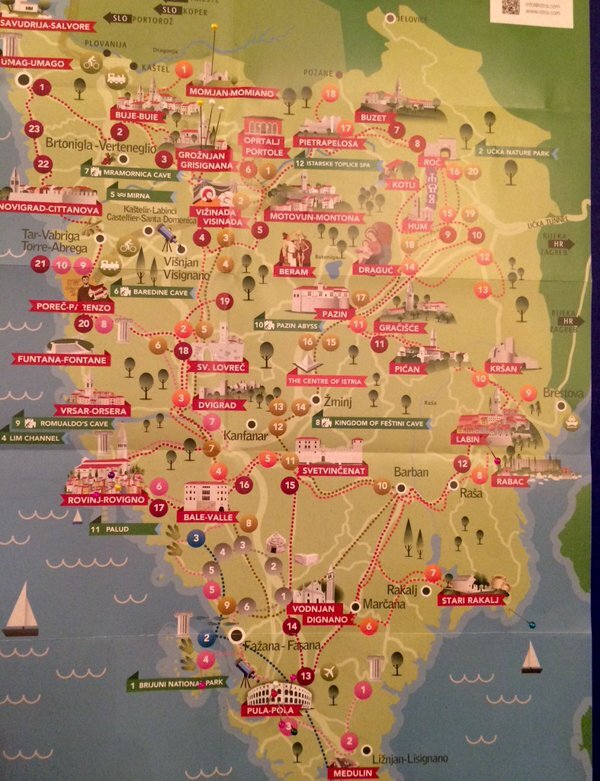 Around 3,000 people visited the Croatian Embassy. There was wine tasting and sampling of various Croatian products, lots of pictures, and just a fun all-day event for everyone. 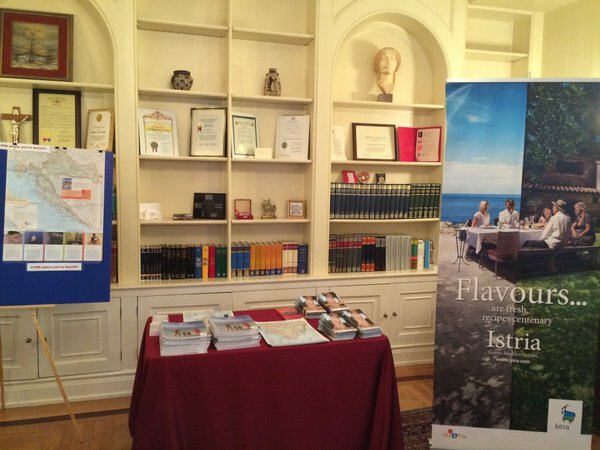 Visit Croatian Embassy Facebook page for event highlights. 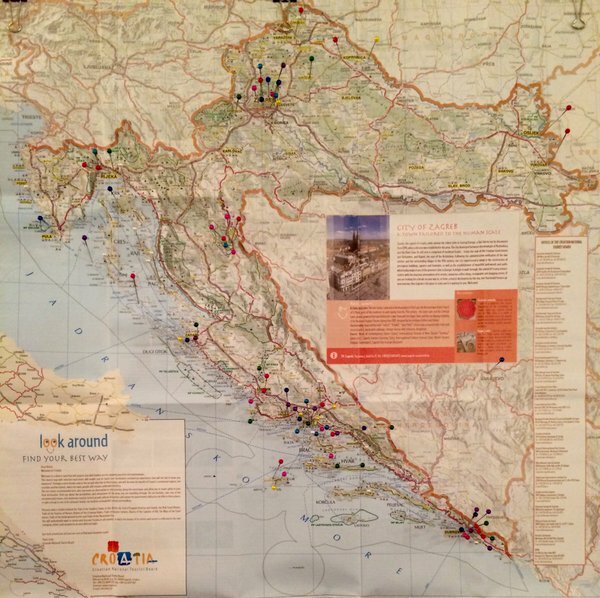 Many visitors stopped the Istria and Croatia pinning station, sharing their favorite destinations in Istria and Croatia. Thanks to all who visited - it was a pleasure meeting you all!